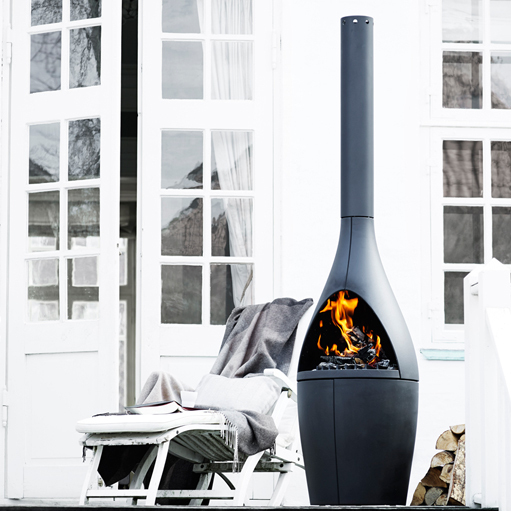 Danish design has been delighting the world for many years now. 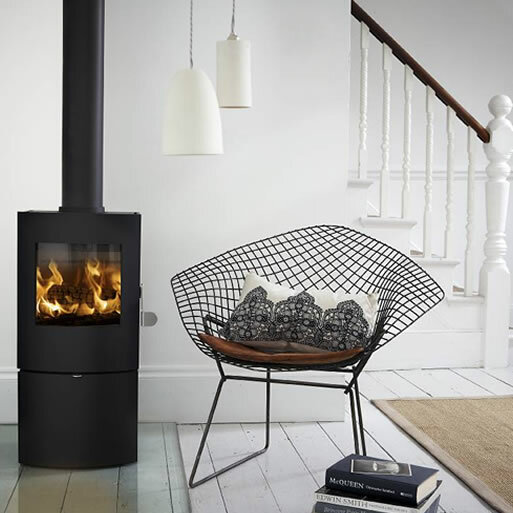 With a look and feel that is distinctive to Denmark, the country’s architects and designers have made Danish design a real talking point. 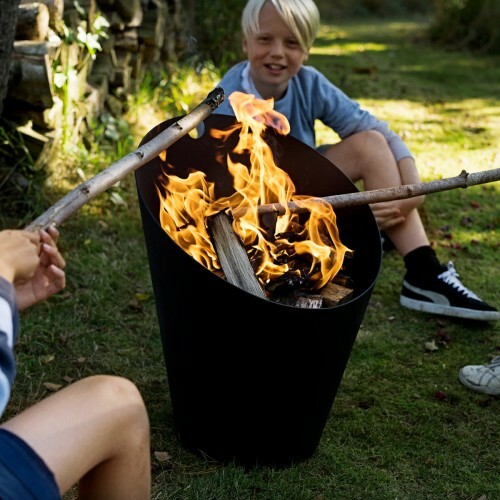 Kaare Klint, Monica Ritterband and Sigvard Bernadotte are three of the best. 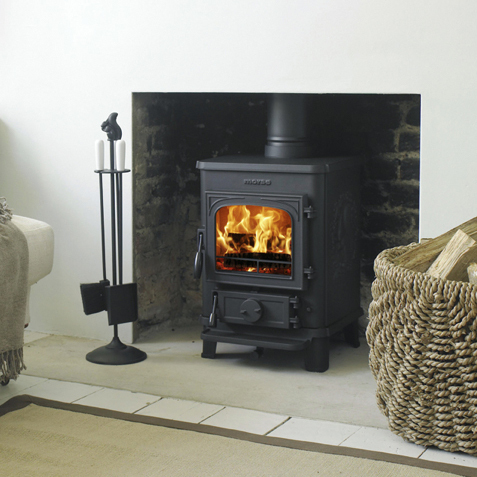 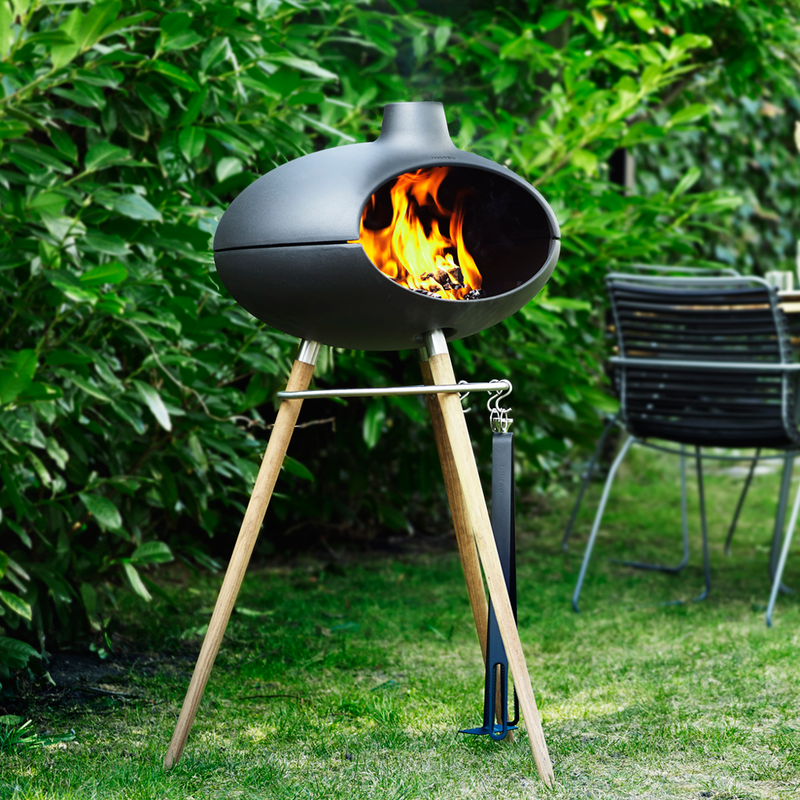 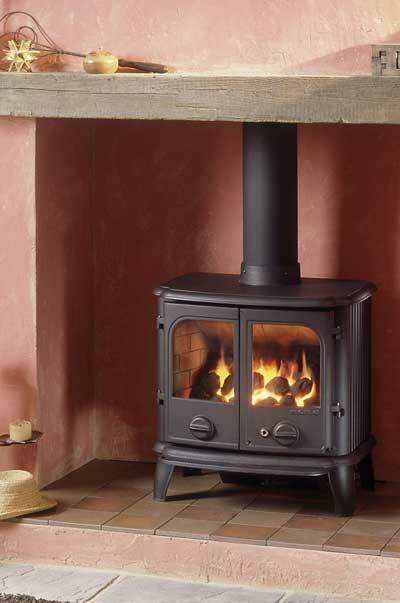 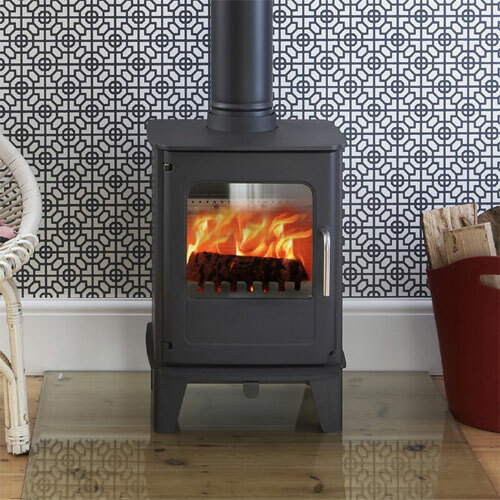 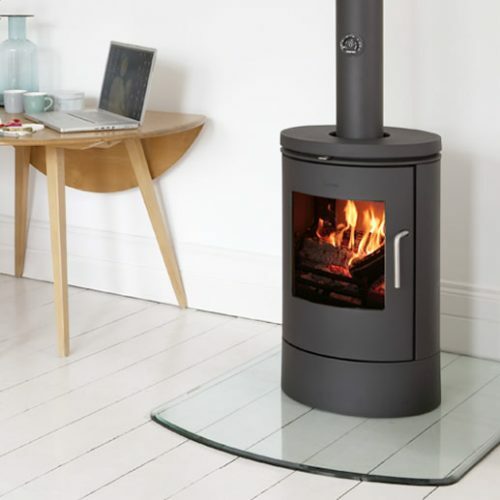 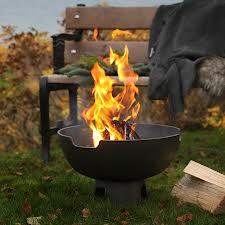 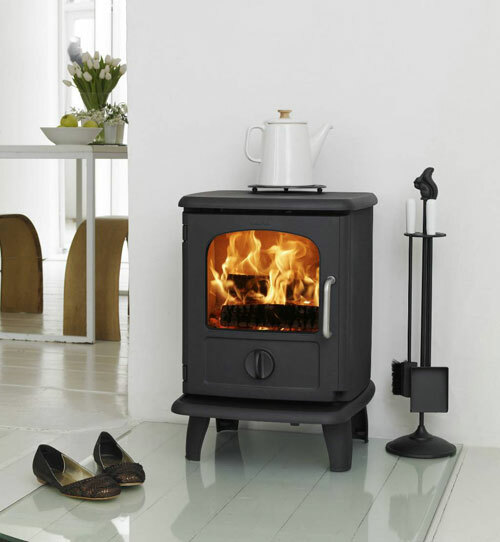 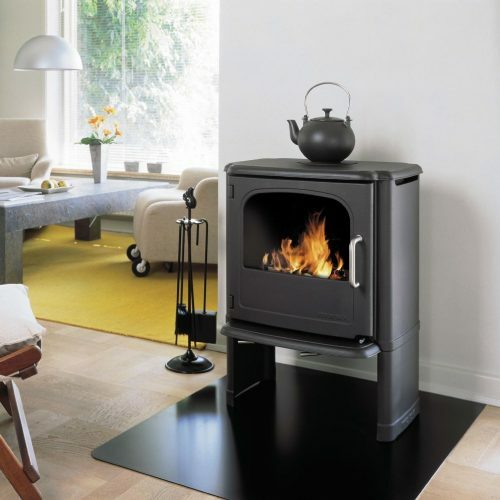 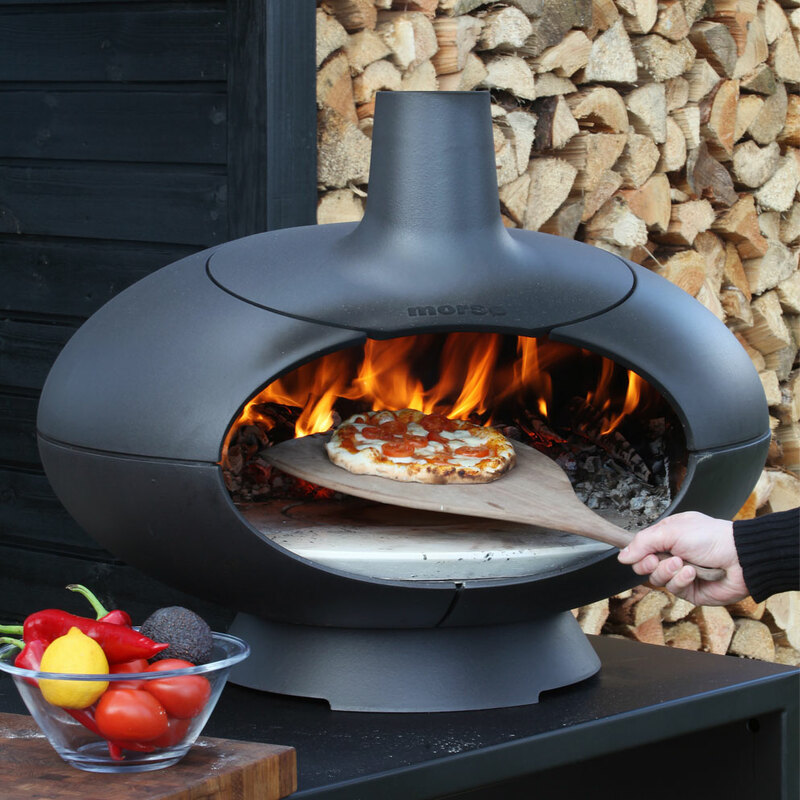 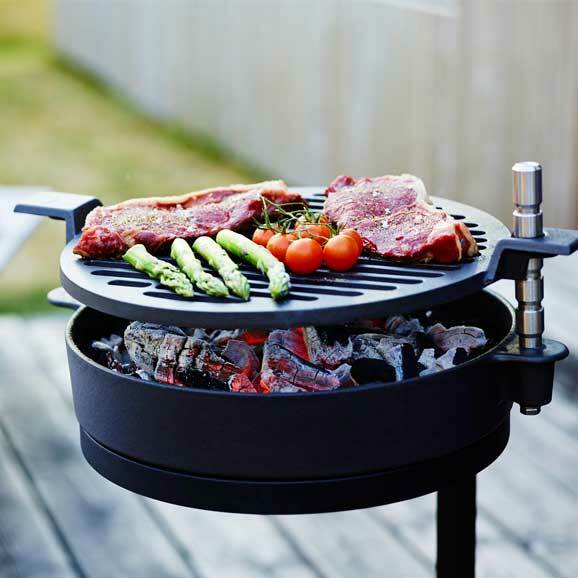 Click on the categories in the list below and choose from the options to find your Morso stove.